Ask about special offers on 3 star security cylinders !!!!!!!!! 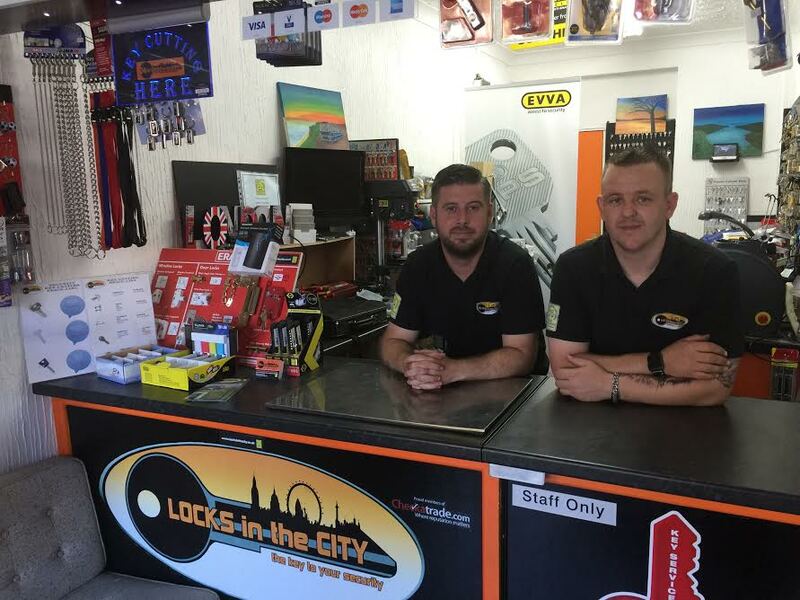 Locks in the City is your local Abbey Wood Locksmith company. Locks in the City can help, any time Day or Night. We can be with you within 10-15 minutes of answering your call. We can often been seen driving through or around Abbey Wood travelling to jobs. Locks of all types opened, supplied and fitted. Having an above National average rate of burglaries in the area of Abbey Wood. Locks in the City can offer insurance approved locks. That in turn will make both your home and/or place of work more secure. This may even save you money on your insurance premiums. Whether its a case your are locked out, locked in, Snapped a key in the lock or simply would like to change your locks. Even upgrade your locks to comply with the current BS3621 Insurance Approved spec. 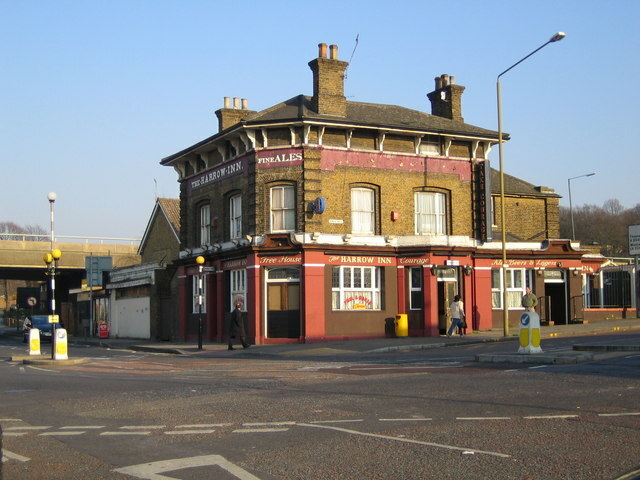 Being the local Abbey Wood Locksmith. Working with the local Estate agents and landlords locally. So we have a vast knowledge of the area, and the types of locks used. Please don’t hesitate to call us, for any further information. Being the local Abbey Wood Locksmith, we also offer a mobile key cutting service. We can supply and cut keys for all domestic and commercial needs. For full details please call to arrange a visit, and Locks in the City will make a perfect copy of the key you require. The benefit being,that you can try before you buy. To ensure the key works perfectly. 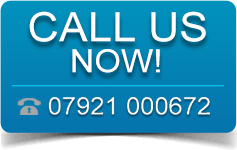 We can attend your property at short notice or by appointment to carry out any locksmithing work. From lock changes, fitting new locks from scratch, fitting window locks or to make sure your property complies with your insurance requirements, we can help you. Excellent service. Came around to quote immediately and done a sterling job on my door. Would highly recommend this tradesman. Photograph of Abbey Wood © Copyright Nigel Cox and licensed for reuse under this Creative Commons Licence.